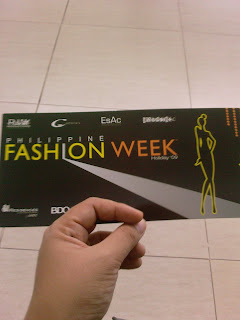 Diony,my friend,invited me to watch the Phil Fashion Week yesterday at SMX,MOA. Despite the heavy rains,we,together with 2 other friends, went to watch the show. It took us almost an hour standing on the line before the gate finally opened minutes before 5pm. Our eyes feasted on the personalities who passed by where we are standing-Madam Imelda, Ambassador Kelly, Sheryl Cruz,Rafael Rossel,Tessa Prieto-Valdez,Krista Ranillo to name a few. 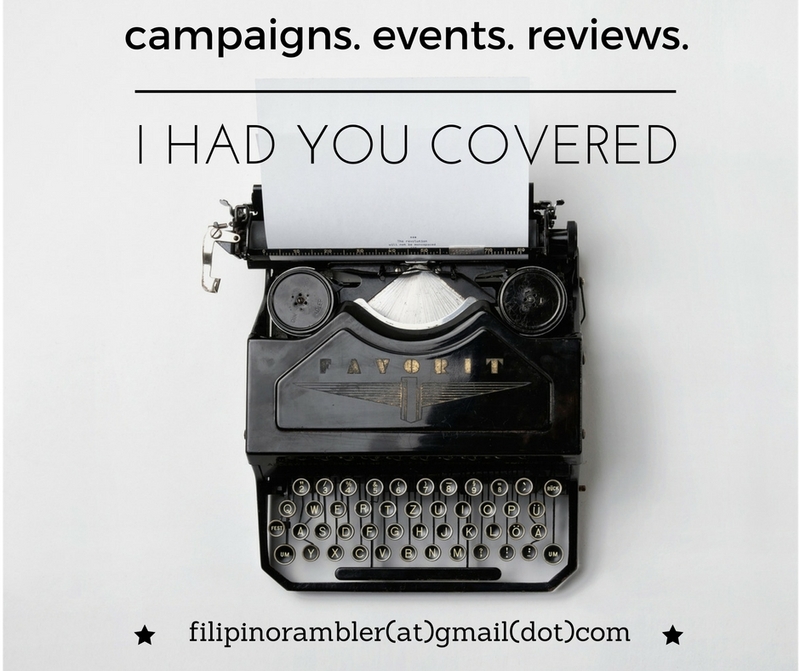 Yesterday's feature was Human, Kashieca and Bench. TV personalities flooded the runway. Those who paraded for Bench included Van (PDA), Jay-r,Marco Alcaraz and Rafael who walked in their skimpy undies. Karylle, Kim Chui with Jake and Gerald, Jon Avila,John Pratts, Christian Bautista, Diether Ocampo and Piolo Pascual (who got the biggest cheer form the crowd) also showed up for Bench.